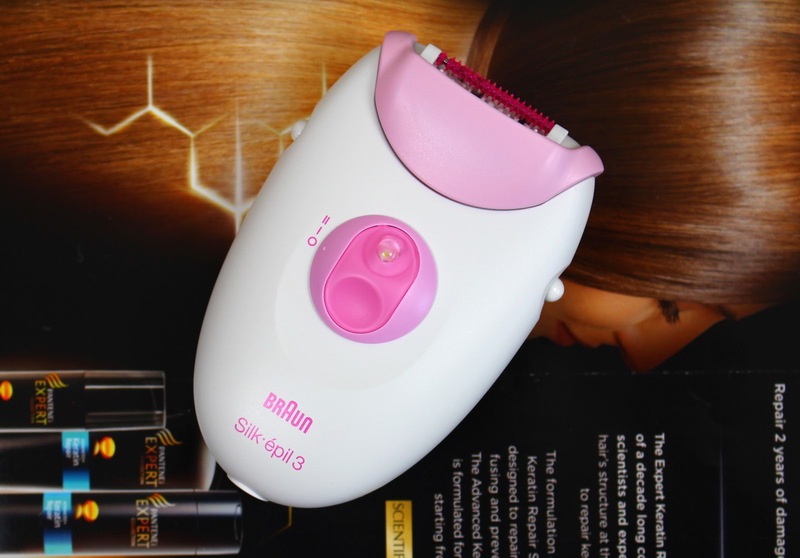 After my first post on epilation, I thought it would be useful to do a review of the epilator I use. I didn't want to spend a huge amount on my first epilator in case I didn't like the process, so I bought the Braun Silk Epil 3270 from Argos. You can get this model in Boots too but it's £60 compared to the £30 I spent in Argos. I have no idea why there is such a massive price difference! Anyway, this model comes with two heads and a trimmer cap. The first head is the epilator and the second is a shaving head. I haven't used the shaving head that much but I can see it coming in handy for when I do my arms for the first time. This particular model is a dry only epilator and can't come into contact with water. The epilator head has 20 tweezers making it perfect for beginners. It grabs the hair well but it does take a few rounds to get all the hair. I tend to have to go over certain areas a couple of times. From my experience, it isn't great at grabbing the hair around the knees. In fact, it doesn't really work for the knees at all. I think it's to do with the number of tweezers and the face that the shape of the model doesn't lend itself well for the contours of the body. It has two speed settings; gentle and extra efficient. I should also point out that this model must be plugged in to be used and you'll need an adaptor to be able to use it in the UK. That's slightly frustrating but the cord is very long and you can get adaptors everywhere, so it's not a huge deal for me. Another downside is that this model is hard to clean. It comes with a little brush which certainly helps, but it doesn't clean out all the hair. Since this epilator can't be used wet, cleaning it can be difficult. The manual recommends cleaning it with spirit alcohol which I would agree with, since it's the only thing to completely sanitise it. The Braun Silk Epil 3270 may have it's faults, but it's still excellent for beginners. It's a great way to try the whole experience without investing too much. 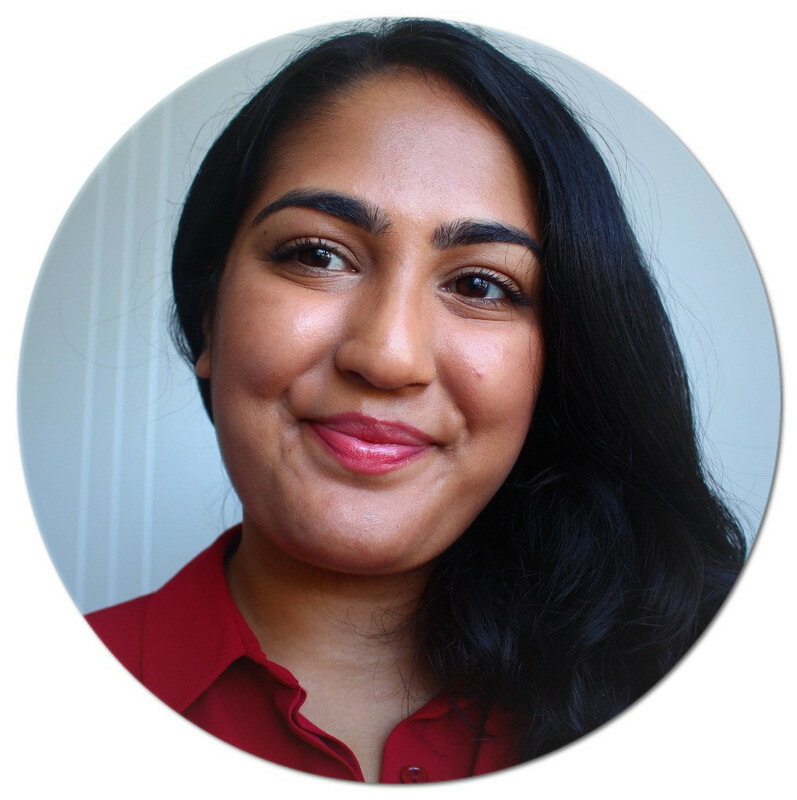 If you're used to epilating, then it's worth spending more for extra features like an epilator with a bigger head. Overall, I'm really happy with this model and definitely recommend it.